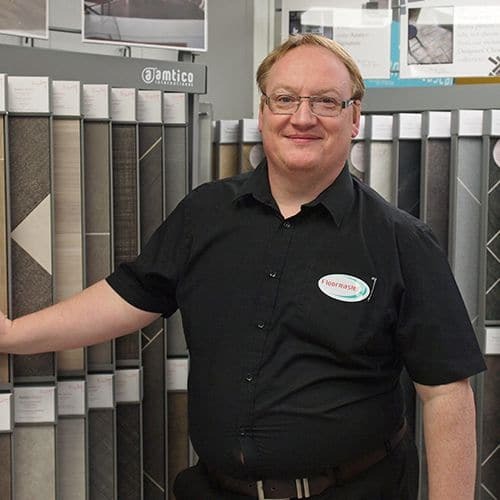 Located in Barnsley, we have one of the most extensive selections of Amtico and Karndean flooring in the area. We have access to all of their products and can show you the full range of their must-have stylish flooring options. Both of these vinyl flooring Superbrands bring you elegance, durability and stunning effects without the high maintenance of natural flooring products. So whether you are looking for Kardean in Rotherham or Amtico in Wakefield, why not visit our showroom near you. Or let us bring the samples to you in our mobile showroom? Above all else, if you want the ultimate in unique floor design, then you need Karndean or Amtico. They both allow you to choose from different laying patterns, even creating mosaic effect flooring. At Floormaster we help you to choose from not just colours and styles but also different floor laying patterns. Your Karndean or Amtico flooring planks and tiles can be laid in lots of different ways to create stylish, contemporary flooring for your home – making this bespoke for you! Karndean flooring is one of the biggest names in vinyl flooring and renowned for design, quality and style. As design flooring, Kardean creates stunning, low maintenance floors. They offer you customisable features to make your floor truly personal to you. 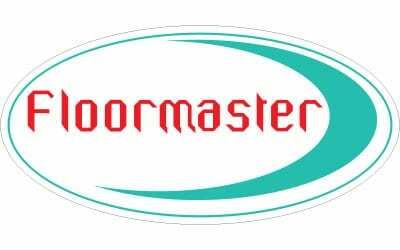 At Floormaster, we have every Karndean option. From a realistic wood effect to Kaleidoscope and Loose Lay, we have it all. Amtico believes that your home should be unique to you. That’s why they offer the ultimate in vinyl tiles and vinyl flooring. Being made and designed in the UK, Amtico luxury flooring has genuine British provenance. 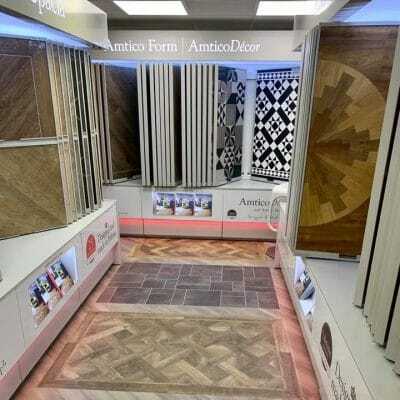 Be inspired by Amtico at Floormaster in Barnsley. What are Karndean and Amtico best for? From a Karndean kitchen floor to an Amtico bedroom floor they offer functionality, safety and style for every room in your home. Plus with our no-fuss, extra-mile installation service we dispose of your old flooring and can help you prepare the room for your new designer flooring.